Franchise Stories: Part 2- Was Terry In Enough Career Pain To Try Something Different? This is Part 2 of Terry’s story. In case you missed Part 1, Terry was downsized from the company he worked for, and found himself in serious career pain. His company was nice enough (cough) to offer Terry the services of a career outplacement firm. He told his counselor that he might be interested in investigating alternative career ideas…like becoming his own boss. That’s how he met me. 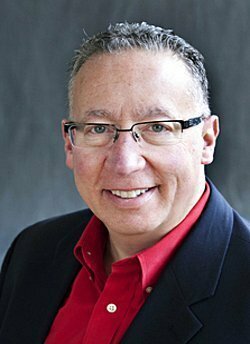 If you’d like to learn about Terry’s experience, including his foray into the world of franchise ownership, read this post. Everyone who works with me has to take my free franchise compatibility quiz. 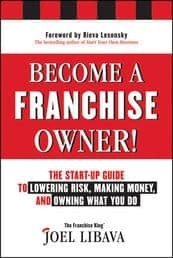 It’s included in my “A Proper Introduction To Franchising” course I directed Terry to take. 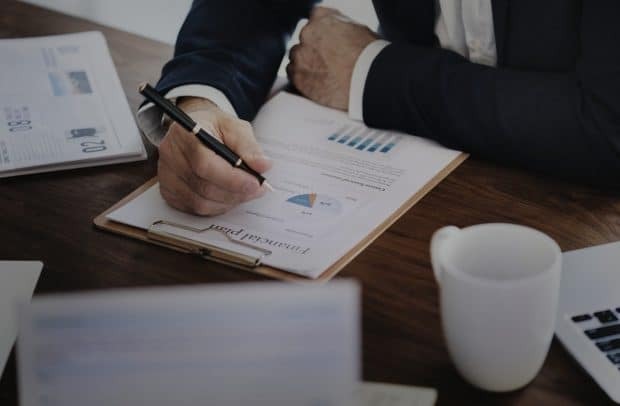 Basically, it’s a way for me to determine if they are a fit for franchise ownership, and if they have the goods to become a successful franchisee. 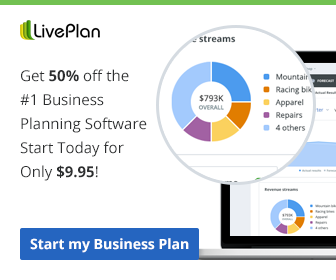 Have you taken my free quiz yet? If so, terrific. If not, go here to take it. 6,300 others have. In any event, Terry took the quiz, and scored a 48, which is pretty darn high. In other words, Terry possesses the right personal characteristics (among other things) to be a good fit for franchise business ownership. Conversely, if Terry’s score was 39 or less, his chances for franchise success would be significantly less. After Terry took the course, he decided to work with me. 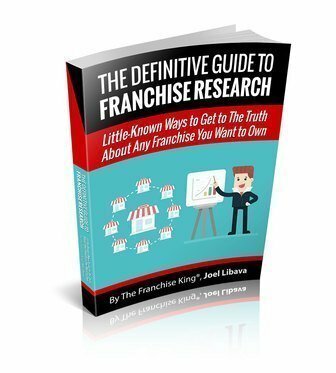 He ended up choosing my most popular Franchise Ownership Consultation Package, which includes several one-hour private consultations-along with Email support and a free download of The Definitive Guide to Franchise Research. (If you want, you can check out my Franchise Ownership Consultation Packages.) I emailed him to schedule our 1st call, and here’s what we discussed. The first thing we talked about; the results of the franchise quiz he took. I explained how my process works, from A-Z. Then, I had Terry share what he felt his business strengths were. After Terry shared his strengths with me, I told him that I needed him to go a bit deeper. In this case, “deeper” meant that Terry needed to do a bit more self-analysis, which is something I make it easy for my clients to do. *My clients get a generous discount on the course, but they don’t have to purchase it. The next thing we discussed was money. I needed to know how much $$ he was comfortable investing in a franchise. He told me he would invest up to $300,000* in a franchise-as long as he felt it was a good one. A profitable one. *This was the total amount Terry was comfortable investing, including $75,000 of his own money, and a small business loan. After our discussion of money, I asked Terry if he was attracted to any specific franchise opportunities. His answer was surprising-to say the least. You’ll find out what it was in Part 3 of this series. If you don’t want to miss Part 3, type in your email address below!